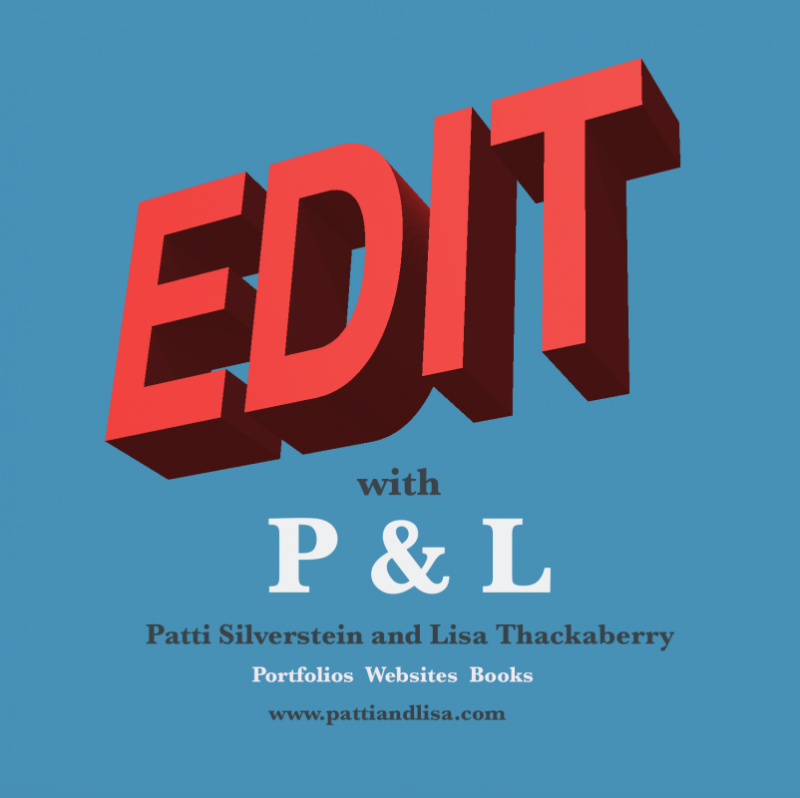 APA Los Angeles is pleased to have another workshop with Patti Silverstein and Lisa Thackaberry. Their last event SOLD OUT and was so in depth it left the attendees wanting more. With the amount of one-on-one insight that is given this event will only allow for a maximum of 20 attendees. 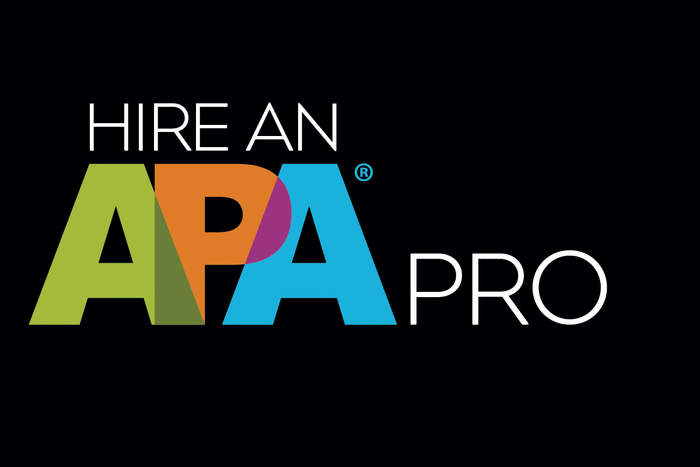 Do not miss this chance to prepare yourself for APA LA's June 8 Portfolio Review! This workshop is to help photographers prepare for upcoming portfolio reviews. It will begin with a general overview of the portfolio review process. Patti and Lisa will then divide the group into two smaller groups and lead each photographer through a group critique of their work. The goal is for photographers to get creative feedback as well as practice presenting and speaking about their work. ALL ATTENDEES will need to submit their portfolio prior to the event for P&L to review and prepare their one on one. Please email to director@apa-la.com. Materials to bring are either a printed portfolio, iPad portfolio or a personal project book. After many years of crossing paths in the photography business, Patti, a transplanted New Yorker, and Lisa, a native Angeleno, finally met for the first time on the west coast 2 ½ years ago. They connected immediately, especially when they realized how much their careers have paralleled and that they shared a love for photography and photographers. Between the two of us, we’ve pretty much done it all! Patti has been an agent for both commercial and fine art photographers for over 25 years. Currently, she consults as a photo editor for photographers and is actively selling and licensing artwork. She also collaborated with photographer Deborah Samuel on the publication of "The Extraordinary Beauty of Birds" released Spring, 2016. Lisa has photo edited and art directed photo shoots for magazines including Los Angeles, Angeleno, LA Times Sunday Magazine and GQ and loves all genres of photography but especially great journalism and fine art. She is currently teaching editorial photography at Art Center of Design in Pasadena and recently co-authored the book "Hand-In-Hand" about the California Mid-Century designers Evelyn and Jerome Ackerman. As consultants, we have been focusing on photo editing and thought how great it would be to join forces and share our combined wealth of knowledge and editing skills with clients. Doors open at 10:30 am and Workshop begins at 11:00 am.